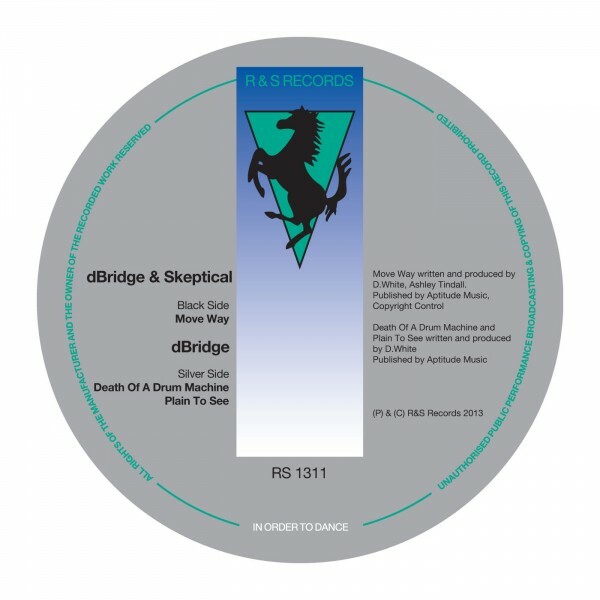 Nice little Banger by dBridge and Skeptical out on R&S Records (12 August 2013). Finest future Drum and Bass. I like the Peter Tosh Vocals taken sampled from this interview.